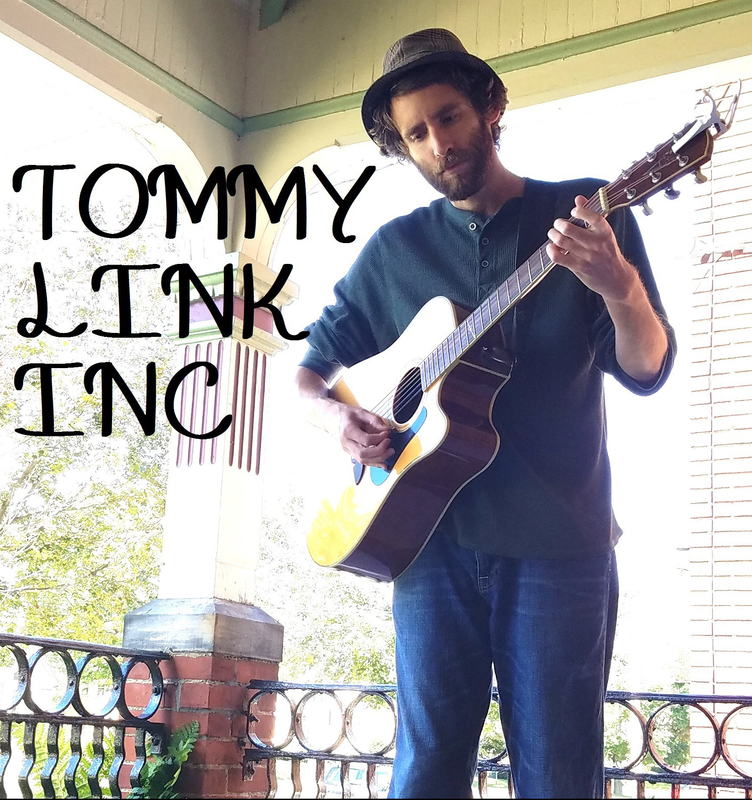 Message from the Top of the World | TOMMY LINK INC.
Every song is about the songwriter in one way or another, some more directly than others. I feel Message was the first song I wrote to be open auto biography of how I wanted to go about being a songwriter, as well as the type of person I considered myself. It became like a theme song for me, and is still probably my regularly played song as a solo performer. I don’t know where music is going to take me, but I’m letting it take me there regardless.